As technology evolves and improves, SEO techniques are growing alongside this movement. To help businesses thrive and grow online, an increasing number of SEO firms emerge and work towards, first: ranking on popular searches; and second: increase conversion rates once an audience is funneled towards a certain site. Expansion on Data: In an effort to improve user experience, Google aims to generate more insights into, and tailor each user’s experience according to their feedback. For this, Google gathers data through surveys on Google My Business, Analytics, and other products. In doing so, Google asks users to fill out short surveys about their experience. 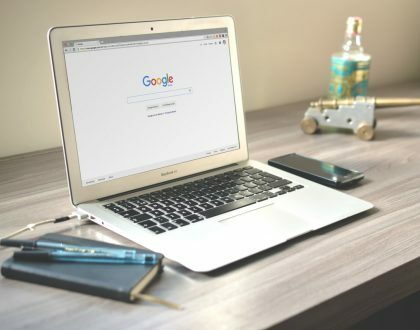 Working with an SEO firm can help you improve how information regarding your business is presented across assets to generate good user feedback, which is a factor in how Google ranks sites in search results. Improvement on Mobile Speed and Security: Having introduced the mobile-first index, Google is now measuring taps on the screen instead of clicks, as users move away from desktop in favor of mobile search on their tablets and smartphones. With the help of an SEO firm, you can test and improve site speed and responsiveness, as Google downgrades sites that load slow on mobile and are not responsive. Additionally, moving from HTTP to HTTPS encryption improves site security; failing to adapt can also result in downgrades, since Google strives to keep unsecure sites from search results. More SEO Tools: There are talks about Google giving business owners more data to use and improve their own sites. For this, there are new SEO tools to be used in reporting that are expected to debut this year. These tools have shown great use for finding all types of problems on the website and Google has used this data to identify and categorize these different problems, as well as suggest improvements. 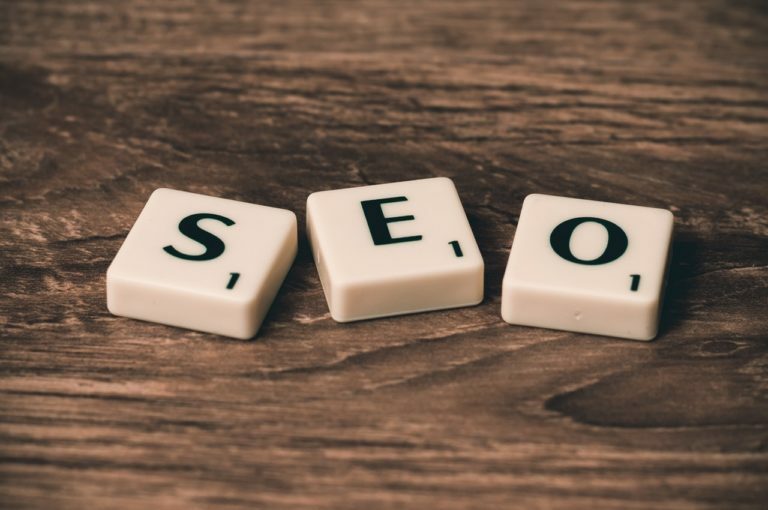 SEO firms work to equip business owners like you with a strong digital presence backed by the latest SEO techniques to stand out in today’s market. These efforts are guided by research, analytics, and ability to adapt to changing standards of online search. In today’s market there are a lot of websites created with overcrowded content, illegible design, and overall, a poor user experience, rendering the risk for a high percentage of bounce rate. When your site has a high bounce rate, this signals to Google that users fail to find the information they need, which is why they ‘bounce out’ of your site right away. 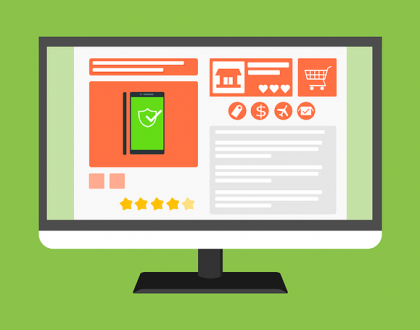 When this happens, Google is likely to downgrade or omit your site from search results, which can not only hurt your online visibility, but reduce the likelihood of online lead generation. Responding to this, SEO firms can audit your site and implement improvements in both content (including keyword use) and design to meet the standards for ranking and being found by potential customers on search. 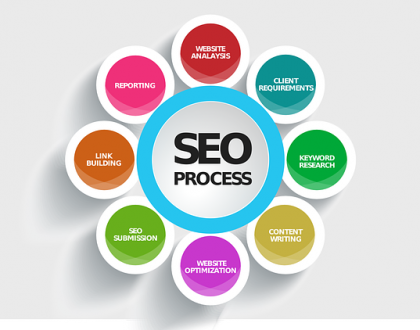 Back your business’ digital presence with the latest in SEO. Struggling to adapt? Book a consultation with our SEO firm in BC for a site audit and improvements, resulting in better search rankings and online lead generation.